Update – Amerisleep recently re-designed and re-named the Independence. It is now the AS5. 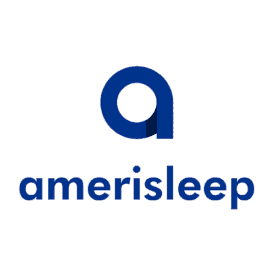 Read Amerisleep AS5 review here. Meet the Independence mattress by Amerisleep! The Independence is the newest mattress developed by Amerisleep. It’s a 14″ luxury memory foam designed to provide great softness, while still allowing for breathability, cooling, and responsiveness. Continue reading below for our full review of the Amerisleep Independence mattress. In a rush? Skip to the review summary for the quick version. The Amerisleep Independence is a 14″ memory foam mattress. It’s built from 3 different layers of advanced foam. Top layer (comfort) – the top layer is 2″ of Bio-Pur+. This 4.0 lbs memory foam provides great comfort through softness, great cooling, and amazing pressure relief. Amerisleeps’ Bio-Pur+ is an advanced plant-based memory foam that goes through a process called reticulation. 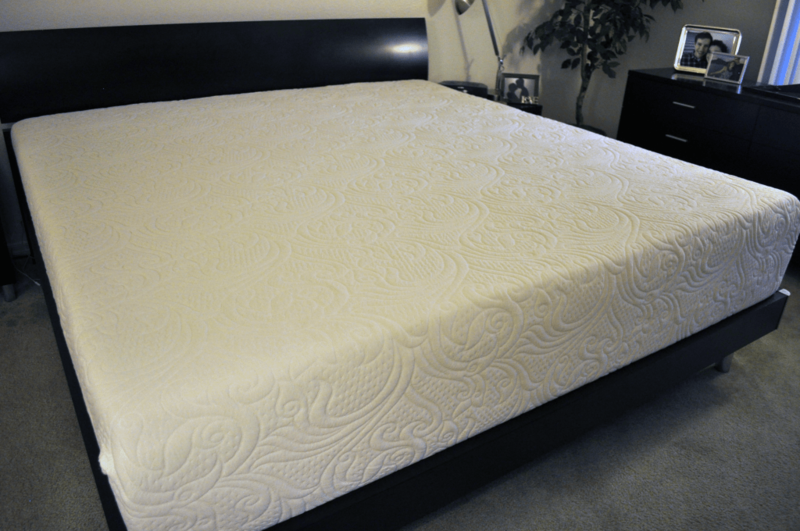 This process dramatically breaks down and enlarges the cell walls of the memory foam. Larger cell walls in memory foam allow the foam to breath more easily, improving cooling. 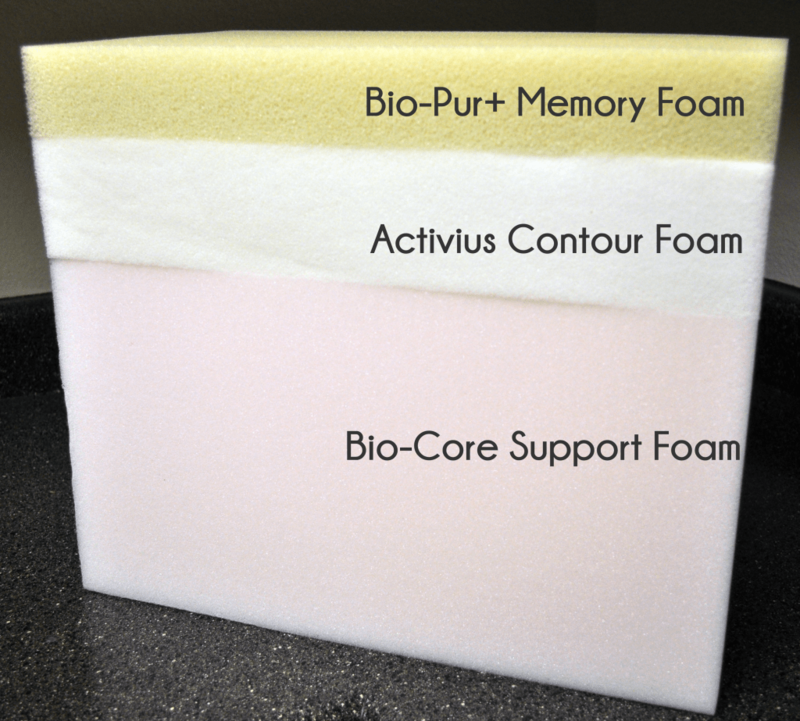 The Bio-Pur+ still has all the great benefits of traditional memory foam, but with much improved cooling. 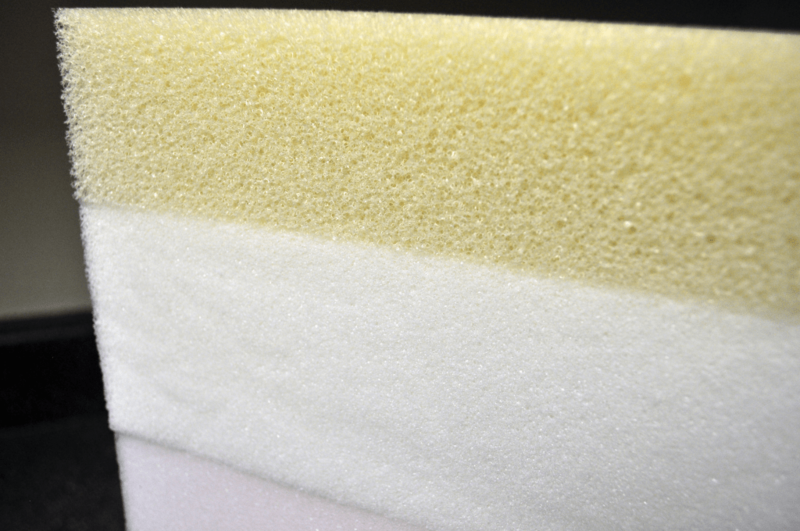 Middle layer (responsive support) – this layer is 3″ of Activus foam. This is another custom designed and developed foam by Amerisleep. 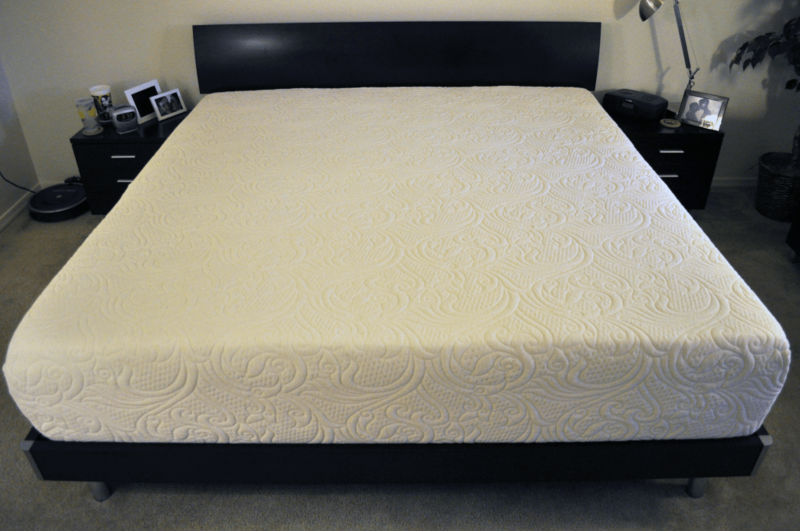 This layer has the contour of traditional memory foam, but is highly responsive…meaning it quickly changes as you move and change positions during the night. The Activus layer synergizes nicely with the Bio-Pur+ layer to offer great adaptive support, without sacrificing cooling, contour, or comfort. During manufacturing process the Activus layer goes through SMT (surface modification technology). This process creates channels in the bottom layer of the foam, increasing airflow and cooling, while also helping to redistribute pressure points, providing extra support in critical areas. Bottom layer (foundational) – the bottom layer is a 9″ layer of Bio-Core foam. This is a breathable support foam that acts as a foundation for the top layers of the mattress. The cover of the Amerisleep Independence mattress is very well made. It’s one of those covers that you can run your hand across it once and feel the quality of the materials and construction. The cover is a blend of materials. It’s 22% Celliant, 2% spandex, and 77% polyester. The covers blend of fabrics makes it soft, breathable, durable, and easy to maintain. The most interesting material in the cover is the Celliant. Celliant is a highly thermo-reactive material. It’s built from minerals that turn body heat into infrared light. Beyond the benefits of helping to absorb heat, infrared light has been shown to help improve sleep. Celliant and infrared light have been clinically proven to increase blood flow, which translates to improved oxygenation, reduced pain, and better body temperature regulation. Aesthetically, the cover has a fairly traditional design and texture with an all white covering. The 14″ thickness gives it a heavier weight within the room. It’s something to keep in mind when determining how the mattress will balance within your room stylistically. The Independence has a neutral firmness and feel. It sits at 5 out of 10 on the firmness scale (where 10 is the most firm). There’s a balanced degree of sinkage. In a typical lying down position I saw 1-1.5″ of sinkage (bear in mind I’m about 150 pounds). Despite the modest sinkage, the Independence still has a nice hug and good body contouring. The most impressive part of the Independence mattress is simply the thickness. At 14″ thick, it’s extremely robust. The added thickness helps improve deep compression support, stability, longevity, and edge support. Edge support in particular was an interesting factor. Strong supportive edges are something that most foam mattresses really struggle with. This is especially true the softer the mattress is. However, in both of my edge tests (see below for full details) the Independence did extremely well. What impressed me the most is that the Independence mattress has both strong edges and a soft feel. This is a combination that’s very difficult to achieve. Amerisleep’s combination of advanced foams create a balanced feel that delivers softness and support in all the right areas. The Amerisleep does a surprisingly good job of keeping the sleeper cool. 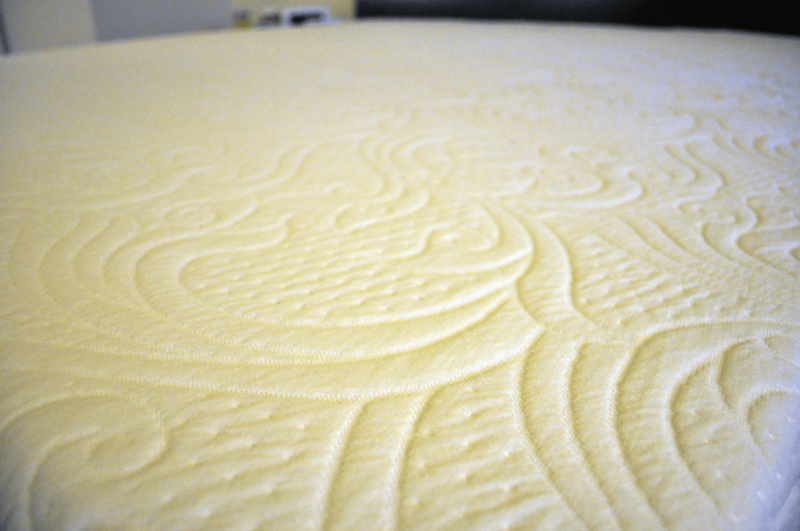 Many times memory foam mattresses, especially those on the softer side, struggle with heat retention issues (partly because traditional memory foam absorbs heat and partly because the foams wrap around the sleeper). The Amerisleep Independence helps to solve these problems via their top layer of Bio-Pur+ memory foam. This advanced memory foam has an extra large cell structure, which allows air to flow more freely, dramatically improving the cooling of the mattress. It’s easily the coolest all memory foam mattress I’ve slept on, and a contender for coolest mattress overall. Close up of the foam layers. Note the open cell structure of the top layer of memory foam. All mattress reviews on Sleepopolis are put through a series of sinkage tests. These tests are designed to help give you an idea of how the mattress performs under various conditions. Normal lying position – in a normal lying position where body weight is evenly distributed across the mattress I saw 1-1.5″ of sinkage. I would describe the feel as very balanced. There’s a fair degree of hug and good body contouring. Sitting positions – I looked at two different sitting positions. The first is a more conservative position where I am sitting further back on the mattress. In this position I saw 3″ of sinkage. In a more extreme position, where I am sitting with all of my weight directly over the edge, I saw 4″ of sinkage. Standing in the middle – I always like to run this test to show how the mattress performs under maximum pressure. Standing in the middle of the mattress I saw around 5″ of sinkage. All things considered, the sinakge results are quite good. The absolute sinkage numbers are similar to the sinkage levels I see in many 10″ mattresses I have reviewed. However, since this is a 14″ mattress that makes the sinkage numbers that much better, as the total percentage of sinkage is quite a bit smaller. There is very little motion transfer with the Amerisleep Independence mattress. Don’t forget to grab our exclusive Amerisleep discount promo code. You can save $50 instantly on any Amerisleep mattress order. This will get you an extra $50 off Amerisleep on top of their current on-site promotion (which generally ranges from $150-$200 off). Warranty – 20 years. 10 year full replacements + 10 years prorated. One of the best warranties in the industry. Refunds & Exchanges – Yes to both. If you don’t like it, you can return for 100% money back or exchange for another model. Should you buy the Amerisleep Independence mattress? The Amerisleep Independence mattress is a well-made mattress using some of the most advanced memory foam I have yet to sleep on. The combination of foams and their layerings create a balanced feel that provides good support, body contouring, while still providing great softness and a cool feel. What’s next? Visit Amerisleep.com for more information, watch our Amerisleep Independence unboxing video, or check out our full list of Amerisleep mattress reviews. Amerisleep’s technology and advanced foams are truly impressive. One of the most breathable and all around comfortable memory foams I’ve ever slept on. When you combine this with a Celliant infused cover, great responsiveness, a lengthy 20 year warranty, good trial period, and solid customer service, it really is an impressive option. Great softness, great feel, and great response. Definitely worth taking a serious look at.